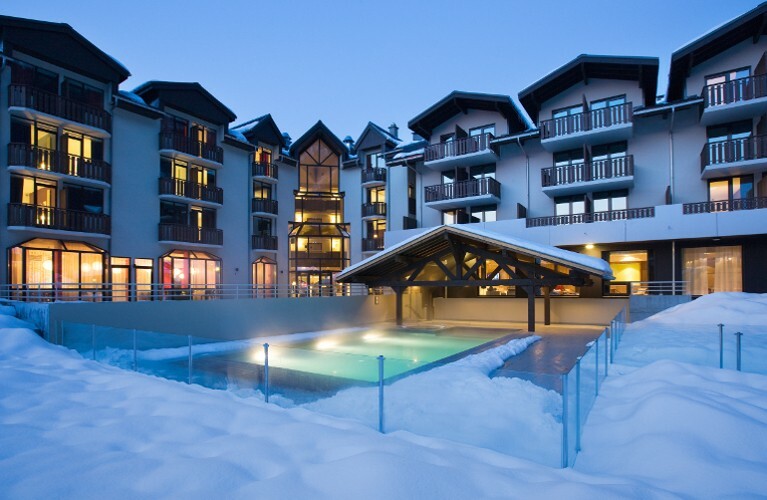 Experience the alpine well-being and discover the Deep Nature Spa at the Refuge des Aiglons with its Jacuzzi and outdoor heated swimming pool facing Mont Blanc, its 2 hammam and sauna chalets. Extend your relaxation in the interior space with sensory shower, fitness, relaxation area and 6 treatment cabins including 2 duo cabins and a hydromassage bath. This card includes 4 Spa Entries with towels and bathrobes available. You must wear a swimsuit and a pair of flip-flops (available at the spa shop). We advise you to reserve for more comfort. Unlimited Spa access for the Hotel residents. Please come to the spa in your bathing robe and slippers, provided in your room. The spa will provide you with a towel.